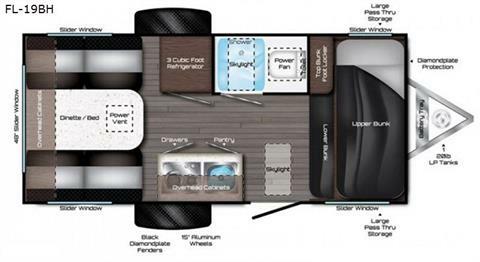 Dont waste time looking at RV's sitting outside battling the weather before you even purchase. Come see us at Station Park Honda Powersports and RV Center where we keep all of our inventory indoors and out of the elements. Shop all year around and save thousands while doing so. 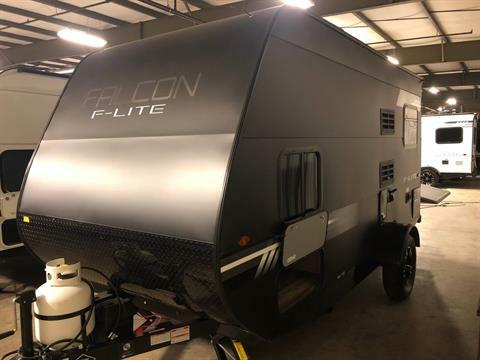 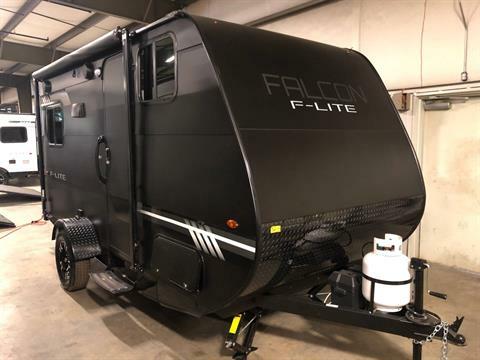 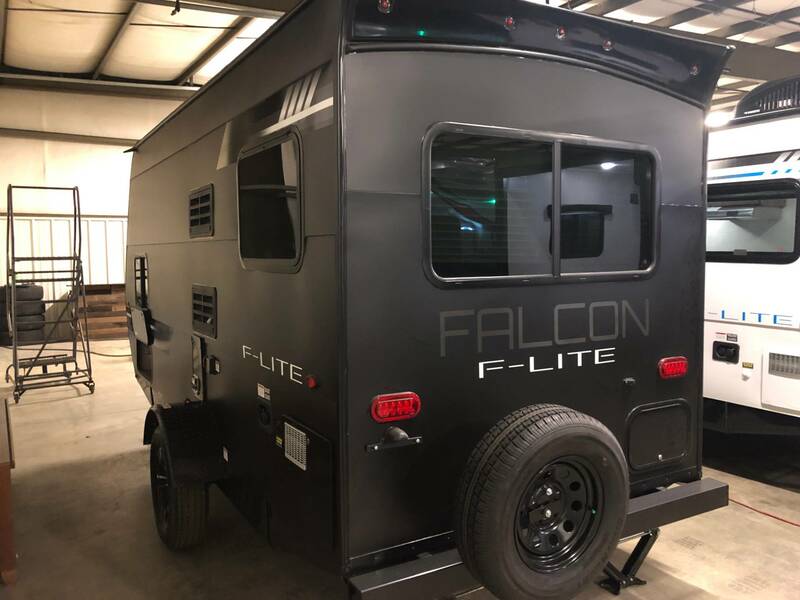 The Falcon F-Lite is the true winner when it comes to ultra light travel trailers – Wait! 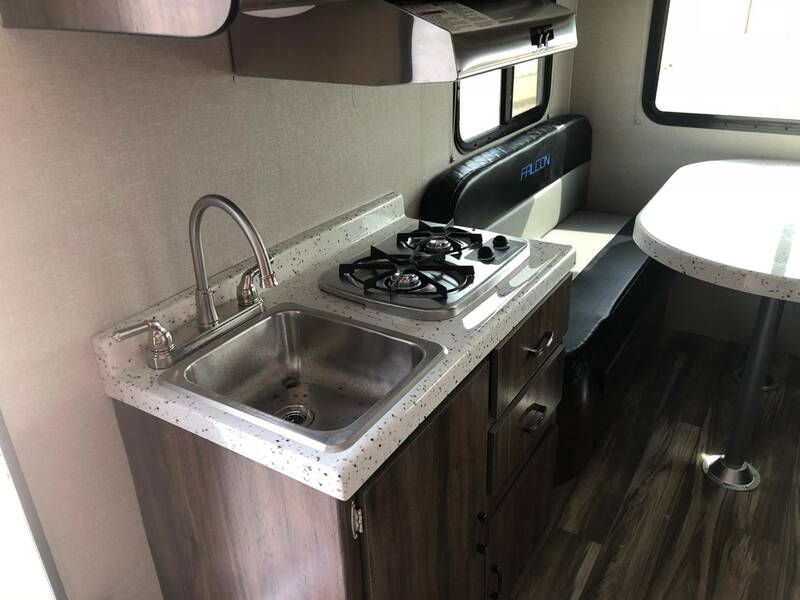 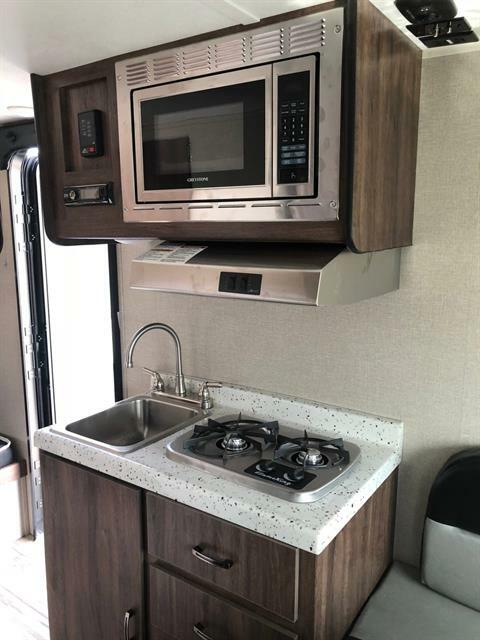 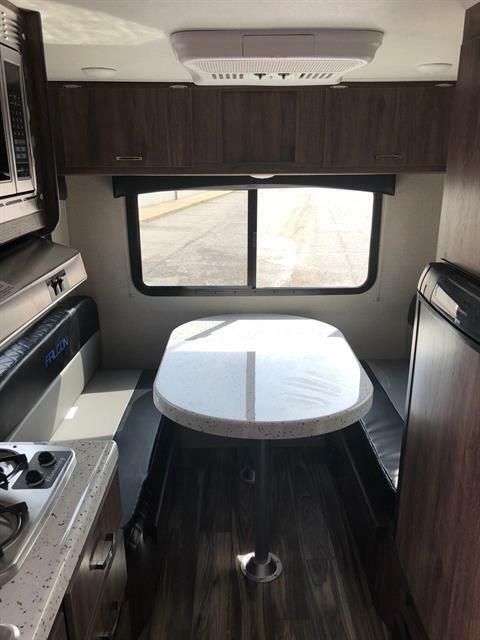 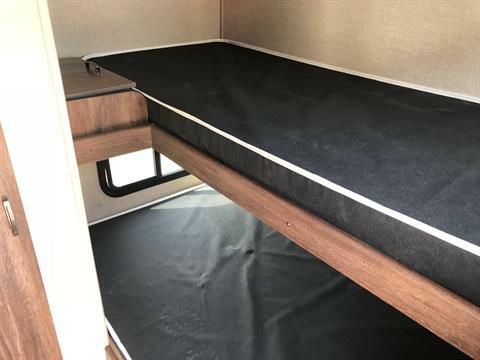 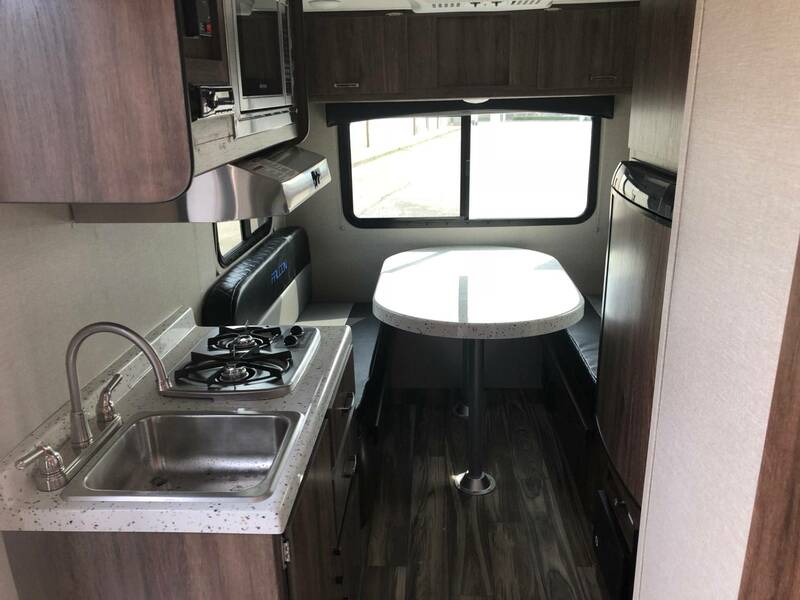 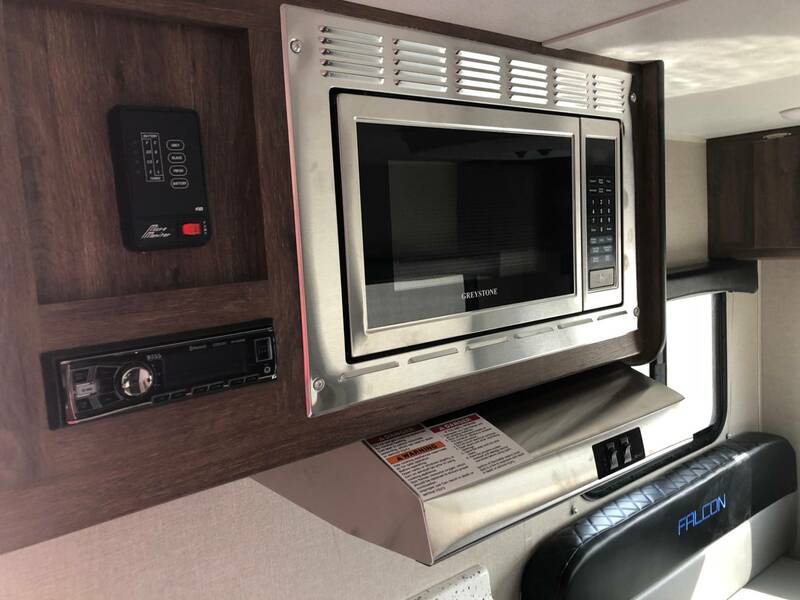 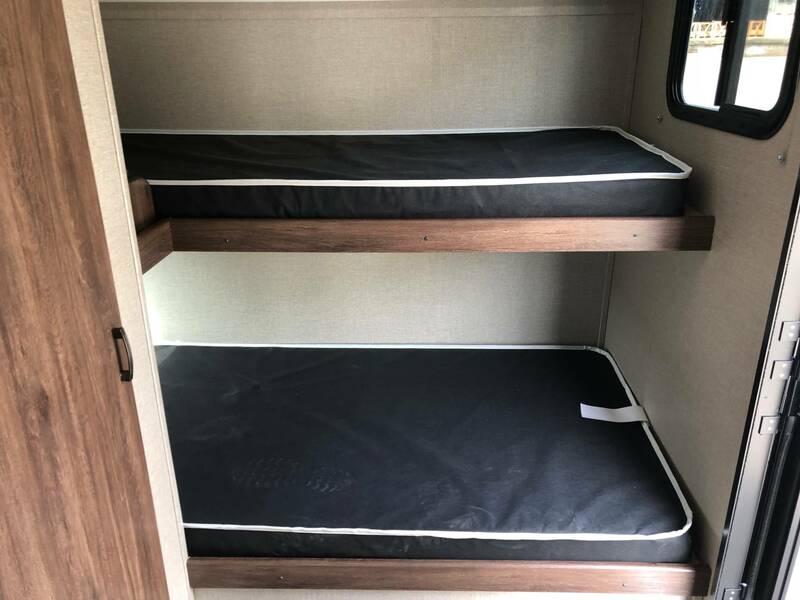 Do I see a stainless steel sink, stainless steel microwave and hood range with solid Granicote table and counter with custom made dinette seats all in the lightest weight trailer? Yes I do – Quality and style done the right way – It’s the F-Lite way. 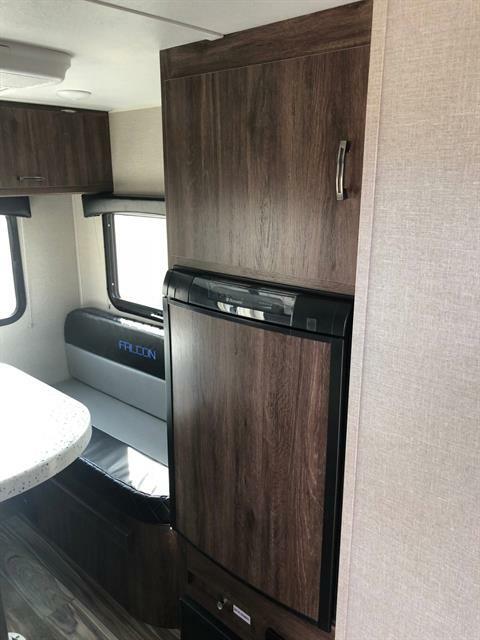 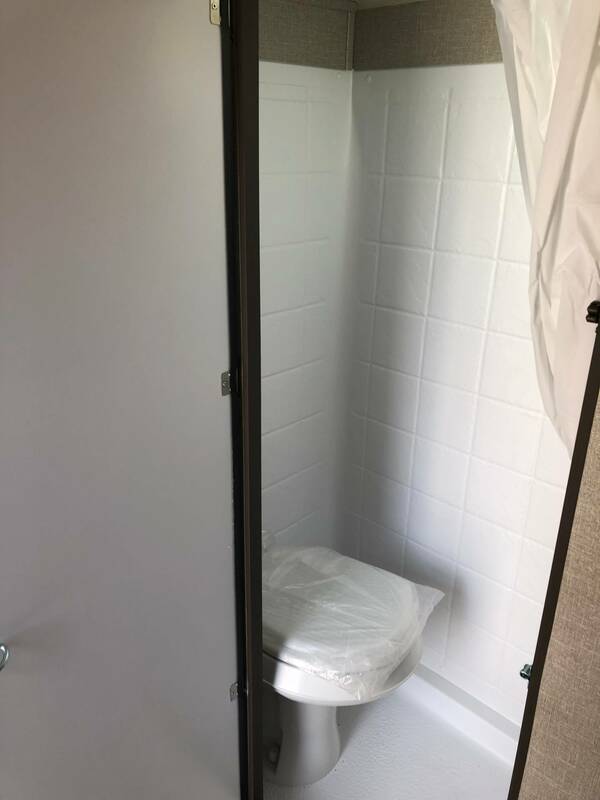 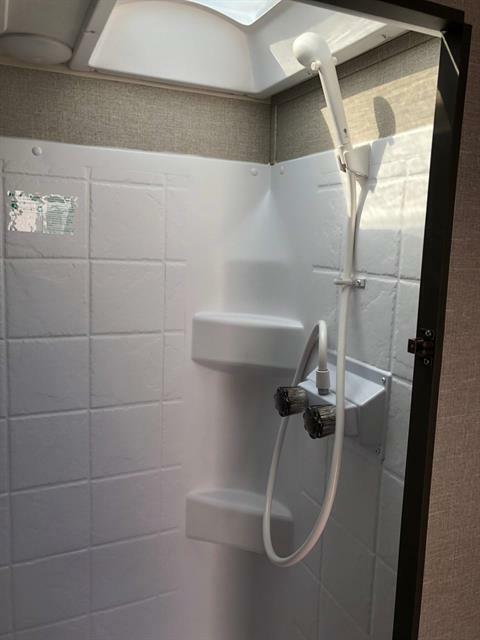 This unit is ON SALE now for $13,999 NO OTHER FEES.....EVER! 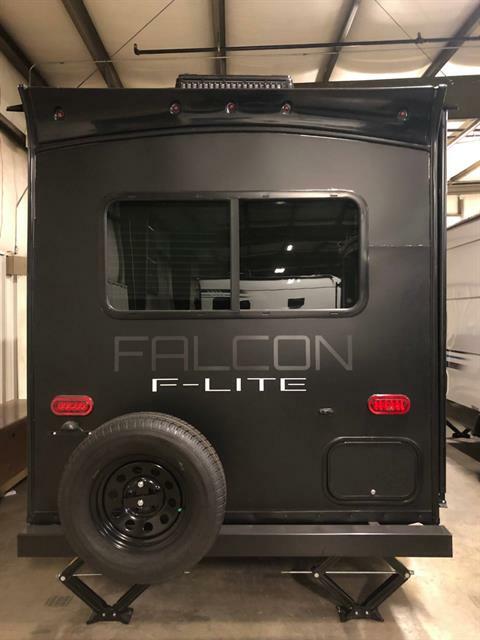 If interested or for any questions please call or text Josh at 502-572-6530, Dean at 502-724-4659 or call our store phone at 502-587-8496.